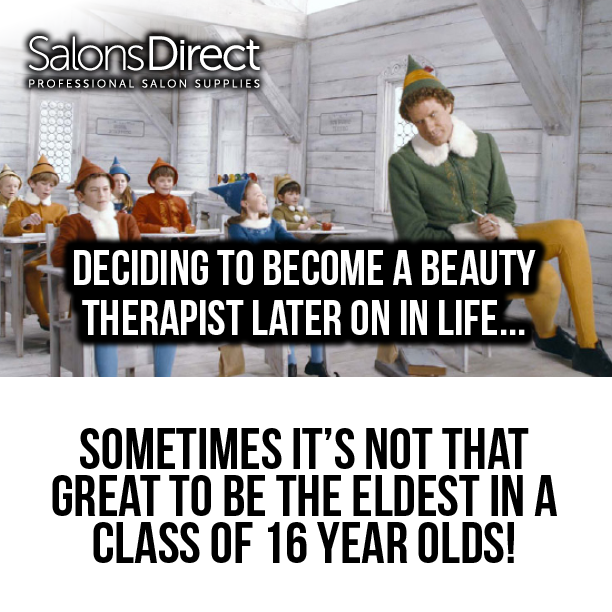 We never tire of uncovering memes that summarise the thoughts and experiences that make up the life of a beauty therapist. 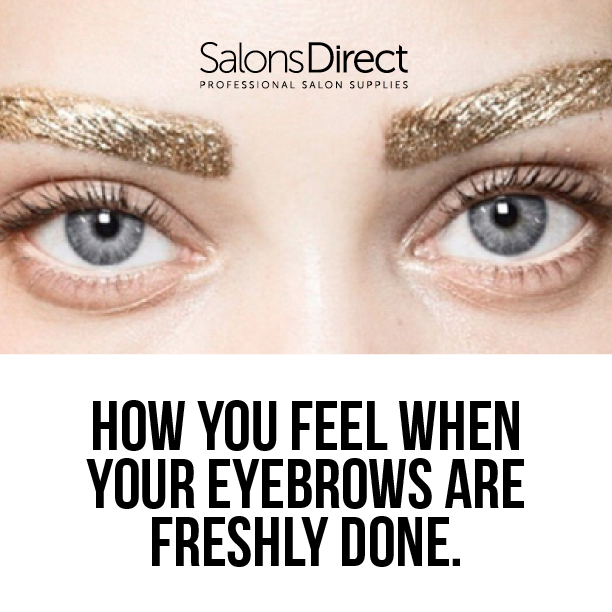 With everything from pedicure problems to bad brows… Here are 10 of our favourites. 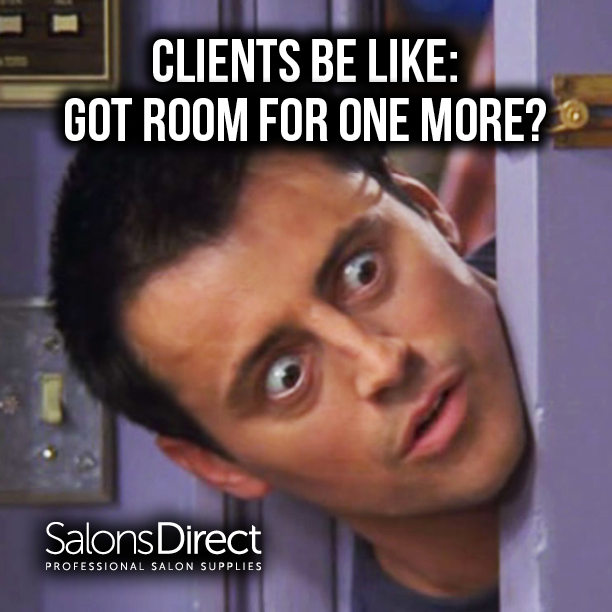 And we love it! 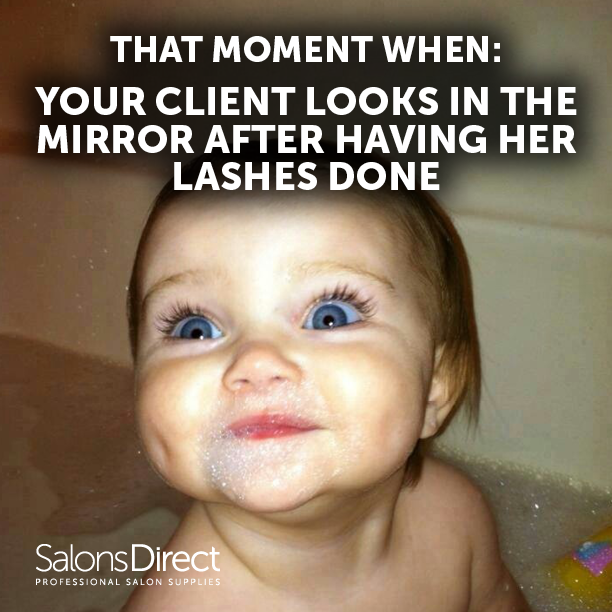 Not only does it make us feel proud about our work, but it also makes you look absolutely fabulous. Way to stick out like a sore thumb? 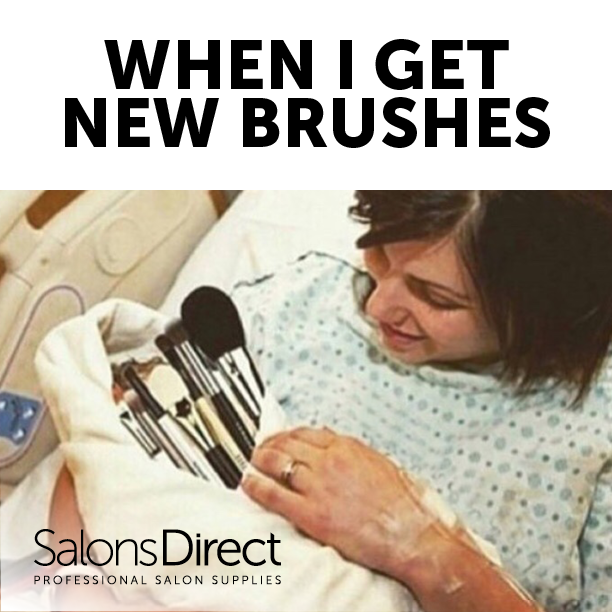 But at the end of the day, the older we get the more beauty disasters we’ve seen in the world and the more we want to fix them! 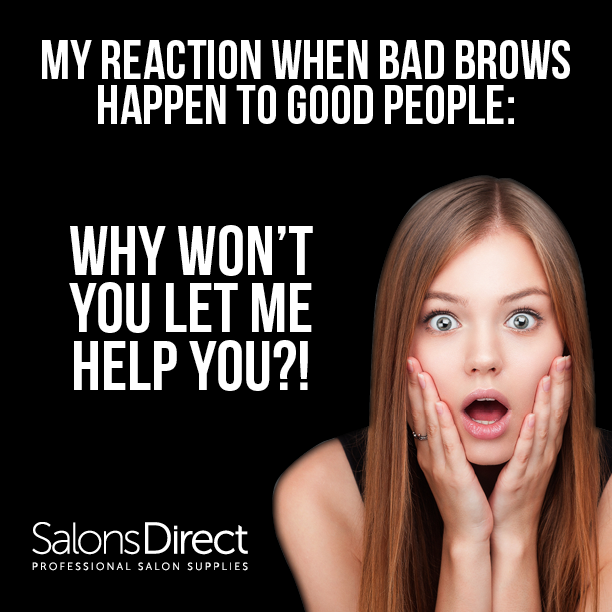 You know you can trust us, I mean look at our beautiful brows and believe us, you don’t deserve to have bad brows. 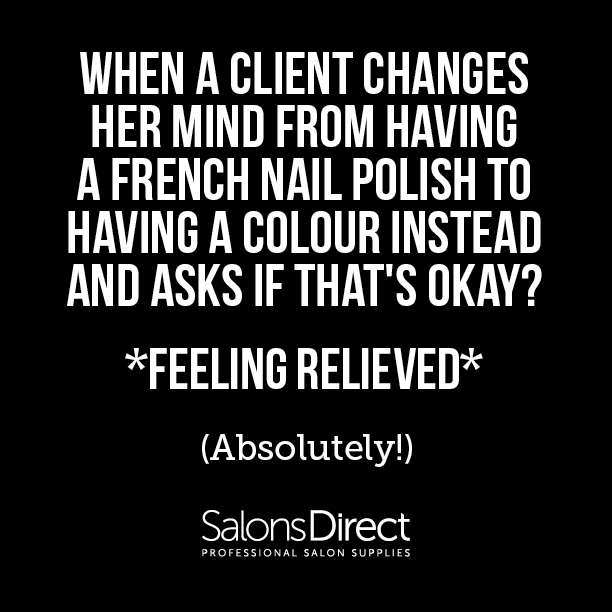 We love that you choose us for your beauty treatments, but please book in for an appointment or take a seat quietly. Though it is true that we really have seen it all. 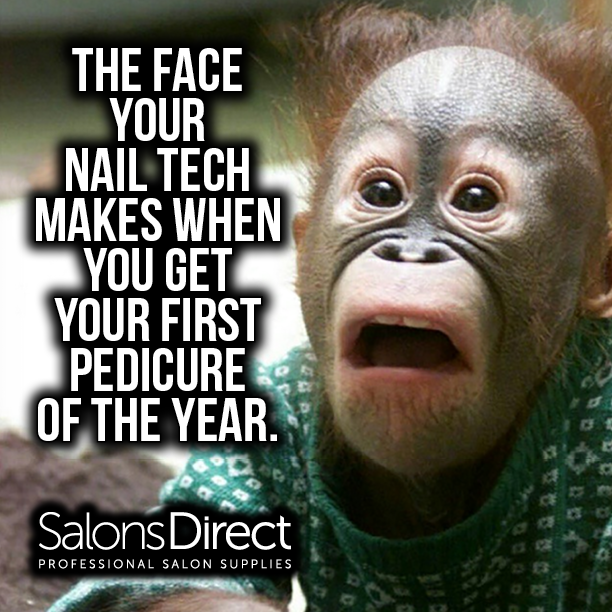 Yellow toenails, cracked heels…No problem, that’s what we’re here for. 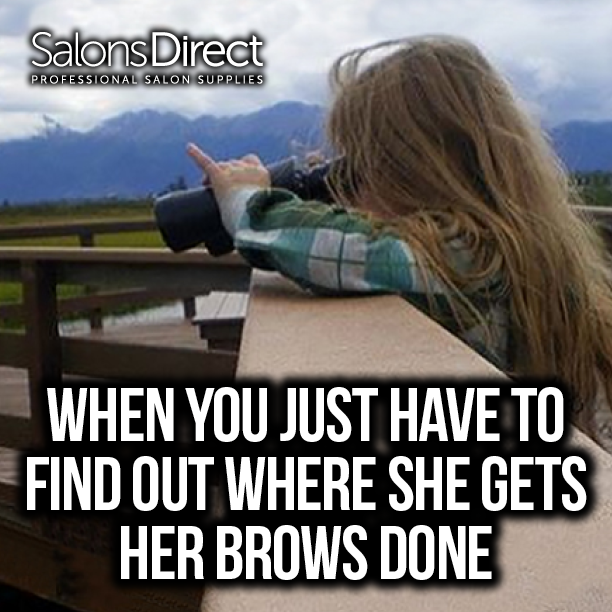 Because at the end of the day, we have NO time for bad brows. Who can argue with simplicity? We know there’s 20 different hues of red but whichever you choose, they’ll look amazing so just go for that orange toned red and be done with it. Good OR bad, we’d like to know. I vow to protect every hair and will solemnly declare to keep you safe and warm. Time for more? 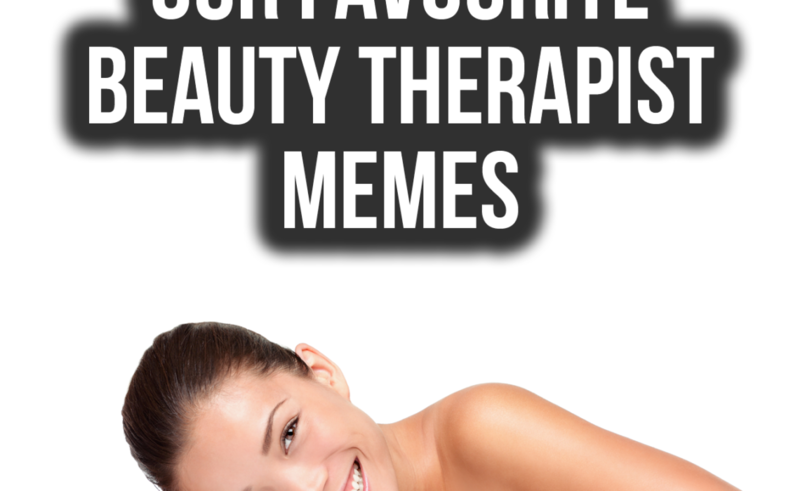 Discover beauty therapist problems: Part 1, Part 2, Part 3 and Part 4 | What type of beauty therapist are you?